Last week, the review group led by Frank Briscoe came together in the Chateau de Cadarache for its first meeting. The goal of the so-called "Briscoe Review" is the independent assessment of the resource estimates for ITER construction (see ITER Newsline #40). "It has been a very intensive meeting," the Chairman said in a first statement on Friday. 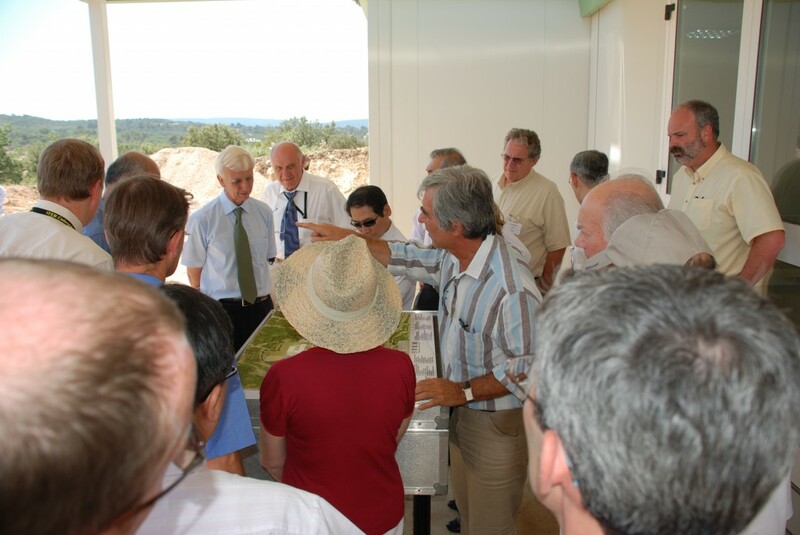 "As the members of the review group are new to ITER the project had to be introduced to them first. This was achieved thanks to the cooperation of the ITER team. But there remains a lot to do though. We will now all go back and do our homework. Only in September will we try to finalize our review."